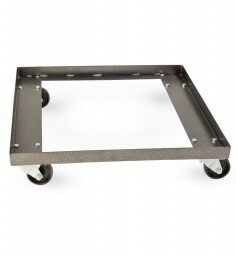 If you ever have to move a stack of chairs for any reason you will need a dolly. 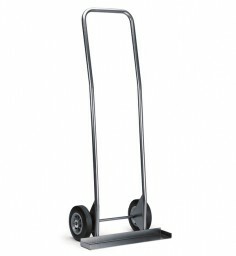 Available in 22 or 24 inch width. USA Made. 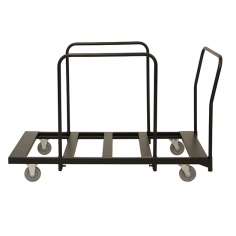 The chair cart for 18 inch banquet chairs is designed for you to stack your chairs on the dolly and then wheel it away for short or long-term storage. 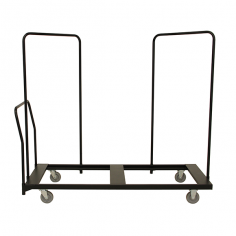 This a great easy-to-use cart for your folding chairs. 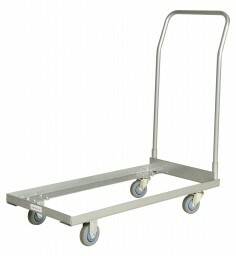 Convenient for transport and storage. 1 Year Warranty. 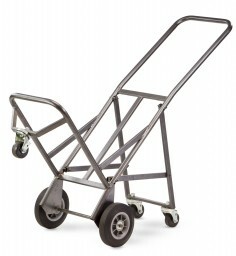 High capacity dolly for your folding chairs. 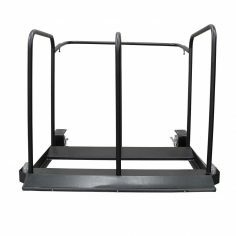 Use for resin or plastic folding chairs. 1 Year Warranty. 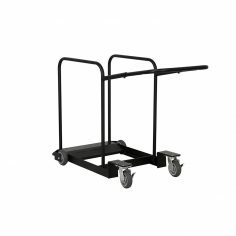 The chair cart for arm chairs is designed for you to stack your chairs on the dolly and then wheel it away for short or long-term storage. 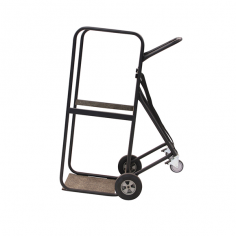 The chair cart for 22 inch chairs is designed for you to stack your chairs on the dolly and then wheel it away for short or long-term storage. 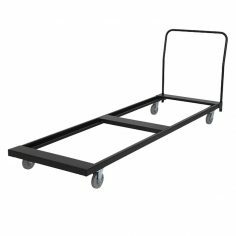 The Rectangular Table Flat Cart is designed to hold a variety of our ABS Rectangular Table sizes. 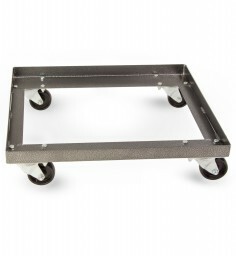 The Narrow Round Table Cart is designed to hold up to 6 Round composite core tables from 42″ to as large as 72″ round. 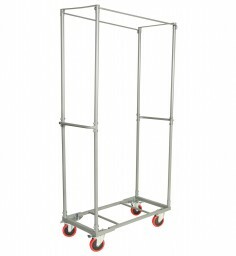 The RT Cart – Double Capacity is designed to hold up to 26 blow mold tables stacked flat on cart. 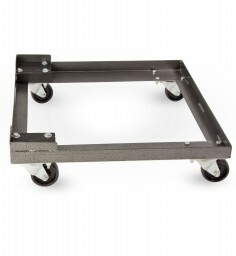 The RT Cart – Edge is designed to hold up to 13 Blow Mold/10 ABS rectangular tables stacked on edge. The RT Cart – Upright is designed to hold seven rectangular tables 72” to 96” long and five rectangular tables 48” to 60” long (these tables are wider).